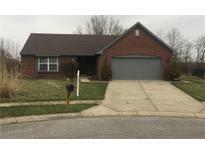 Below you can view all the homes for sale in the Southern Trails subdivision located in Indianapolis Indiana. Listings in Southern Trails are updated daily from data we receive from the Indianapolis multiple listing service. To learn more about any of these homes or to receive custom notifications when a new property is listed for sale in Southern Trails, give us a call at 317-900-4544. Large deck/patio in backyard with full privacy fence in rear. Fireplace. Garage cabinets included. MLS#21632376. CENTURY 21 Scheetz. New carpet and fresh paint though out.Master retreat with large walk in closet .Two large bedrooms with walk in closets.Huge deck and new roof and gutters. 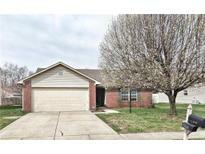 MLS#21629267. The Fox Group Real Estate.